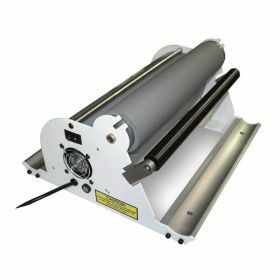 Laminator.com offers electric coil inserters which will save you a tremendous amount of time inserting the spiral coil binding element through your punched paper. Electric coil inserters are great a great ad on for spiral coil binding machines that do not have an electric coil inserter, for the busy office that wants to complete their binding jobs faster or for offices that purchase pre-punched spiral coil paper. 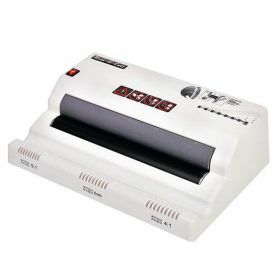 With our Guaranteed Lowest Pricing nobody saves you more money on Electric Coil Inserters than Laminator.com.